Clutter Clearing is modern day alchemy! Clutter is anything unfinished, unused, not loved, unresolved or disorganized; things, which have accumulated in your home and which have not had your attention for some time. It could be a pile of papers needing to be sorted through, drawers and cupboards overflowing with things, a garage stuffed with everything except the car. Clutter can also be unfinished business in your life, things that you never get around to doing, and even relationships with others that are not doing you any good. Clutter comes in small, medium and large sizes and in various shapes and forms. Clearing your clutter is a way of simplifying your life, creating space for new things and your energy and creativity will increase. 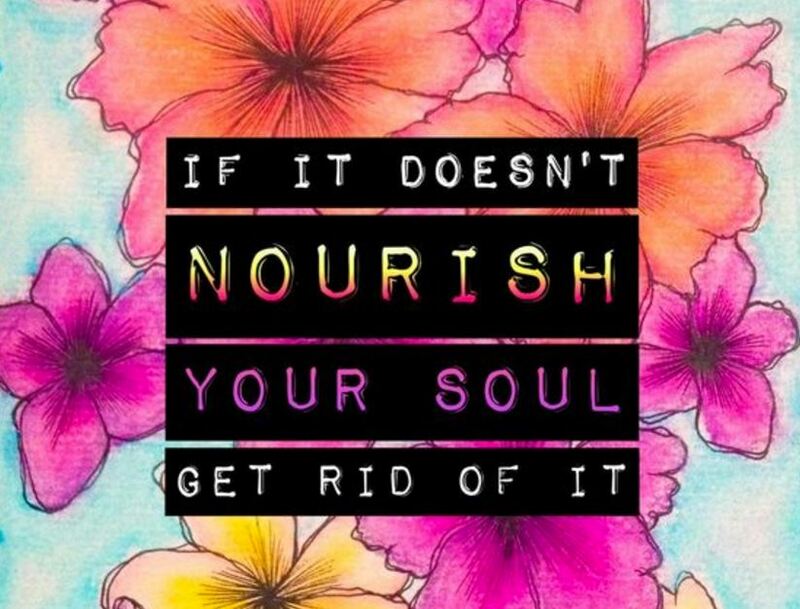 Getting rid of what is not necessary or not working for you anymore, makes your life easier. You can get down to the things that really matter to you, have more time to enjoy what you really love doing, and save time and money too. It helps you regain clear thinking and find direction in life. A Clutter Clearing consultation will help you to understand the underlying reasons why you keep clutter in the first place. Clutter clearing is never just about the stuff – it is about the meaning that you give that stuff. 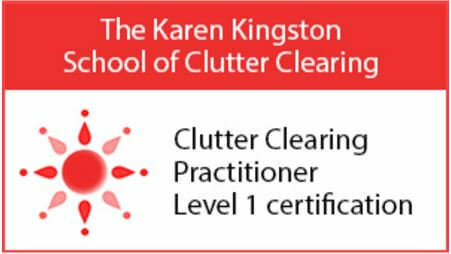 With simple and practical tips you will learn a new approach clearing your clutter through raising your awareness. Clutter Clearing is an integral part of implementing Feng Shui. It is a way of getting yourself back in balance, improving your health and achieving that wonderful feeling of well-being which you desperately want, but which you can’t seem to get. Slow down, simplify and let go with ease!